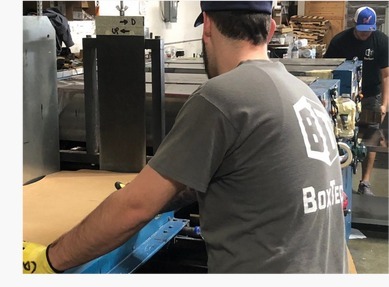 BoxTech supplies full line corrugated pizza box programs to the foodservice distribution community, and we strive to be the premiere pizza box supplier in the industry. 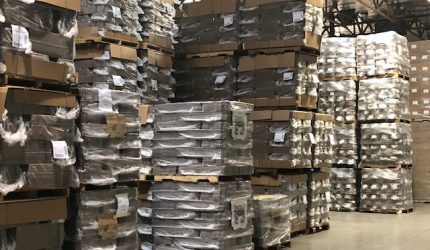 Our supplier partners include; National broad line foodservice distributors, independent specialty foodservice distributors, and paper and disposable distributors. 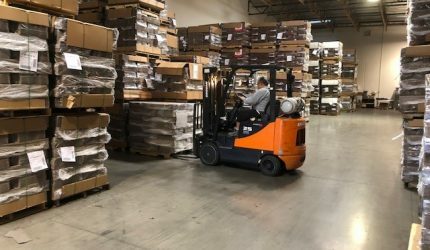 We are partnered with one of the largest fully integrated corrugated companies in the United States. Which gives all of our customers the quality and consistency they deserve. 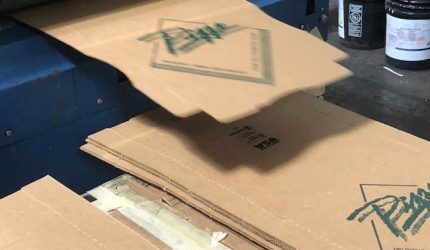 With a product offering of custom pizza boxes, generic pizza boxes, and specialty packaging items our focus on servicing our niche market is unmatched. Our end user base includes all operations from the regional multi unit chains as well as local independent accounts. In all cases, our focus on being the most respected company providing the highest quality products and services to all of our customers. We are the perfect partner for those who value quality and consistency in the food service packaging industry.